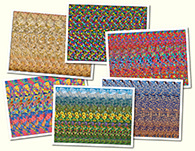 Commission Works Stereogram Gallery : Ganesh, fragment 2 : Stereogram Images, Games, Video and Software. All Free! 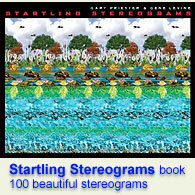 This is a fragment of Ganesha stereogram poster.